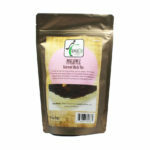 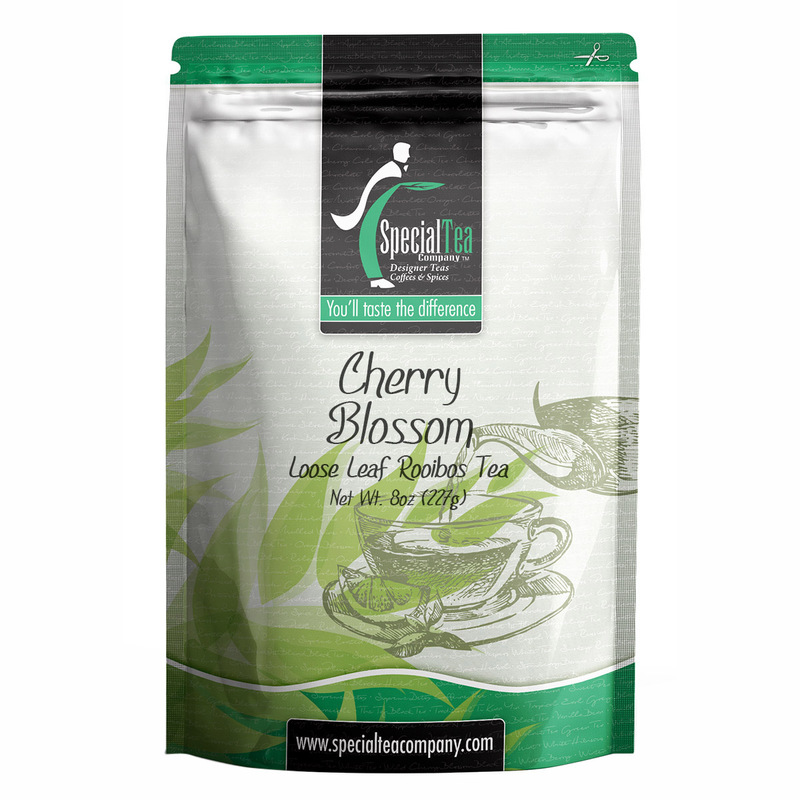 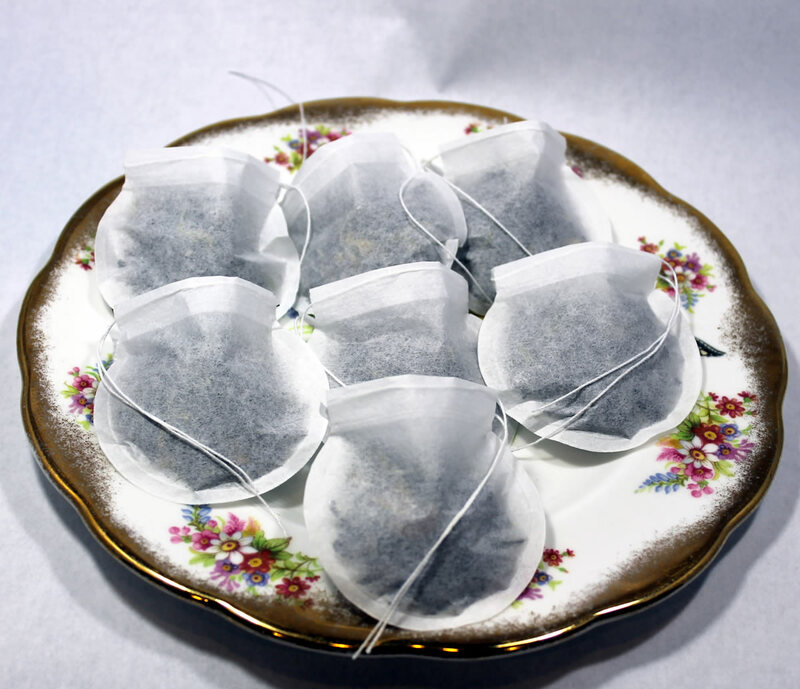 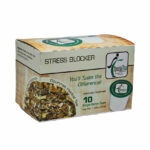 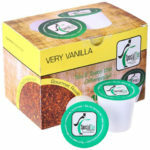 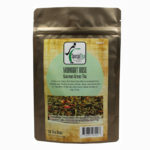 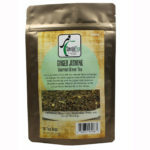 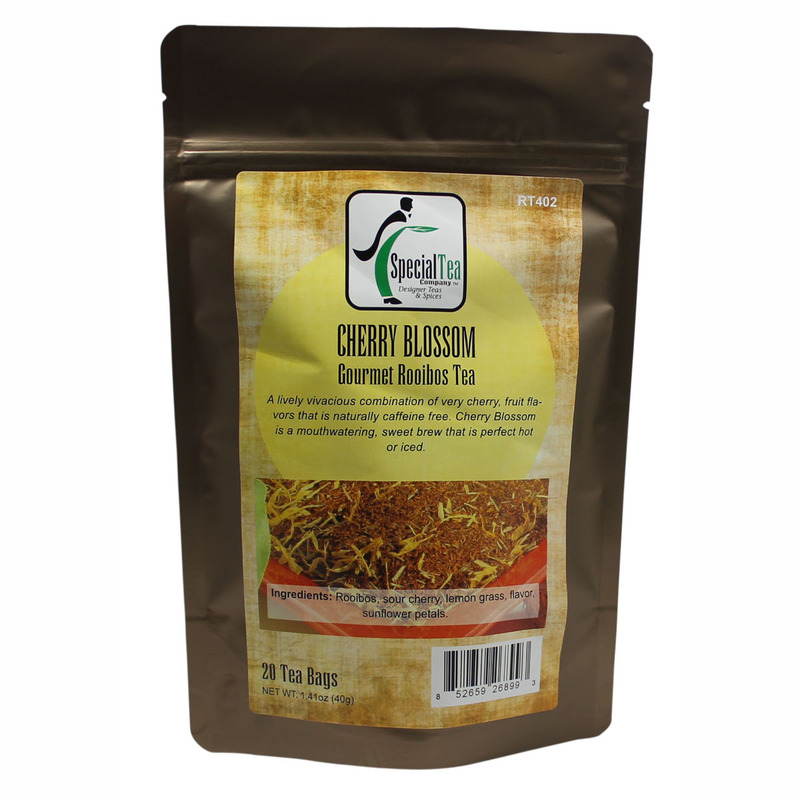 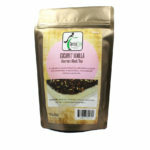 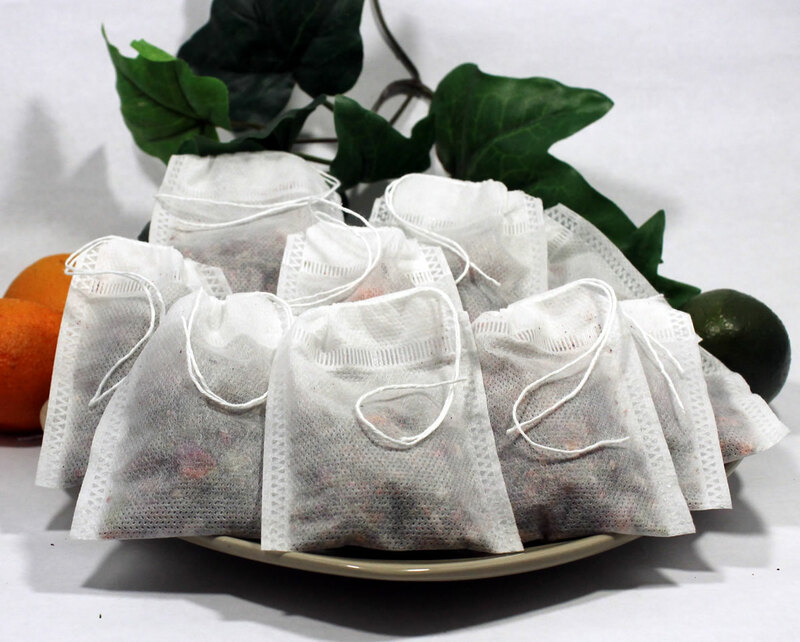 A lively vivacious combination of very cherry, fruit flavors that is naturally caffeine free. 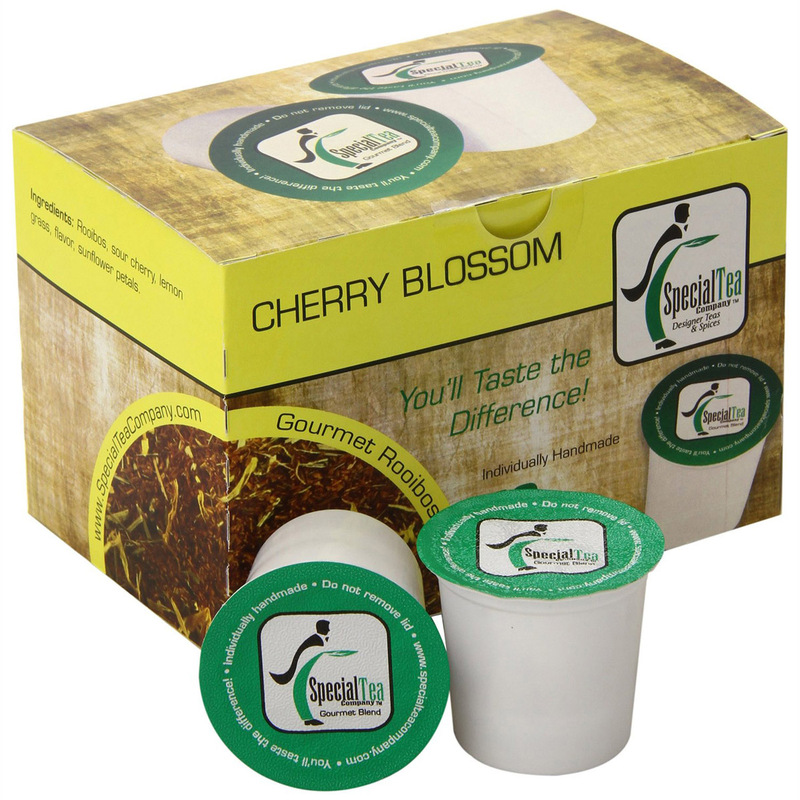 Cherry Blossom is a mouthwatering, sweet brew that is perfect hot or iced. 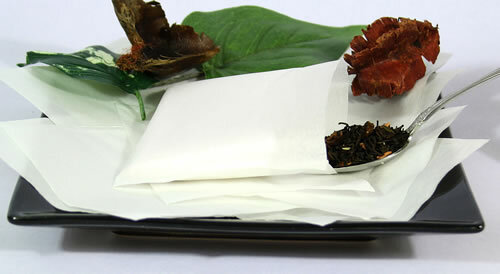 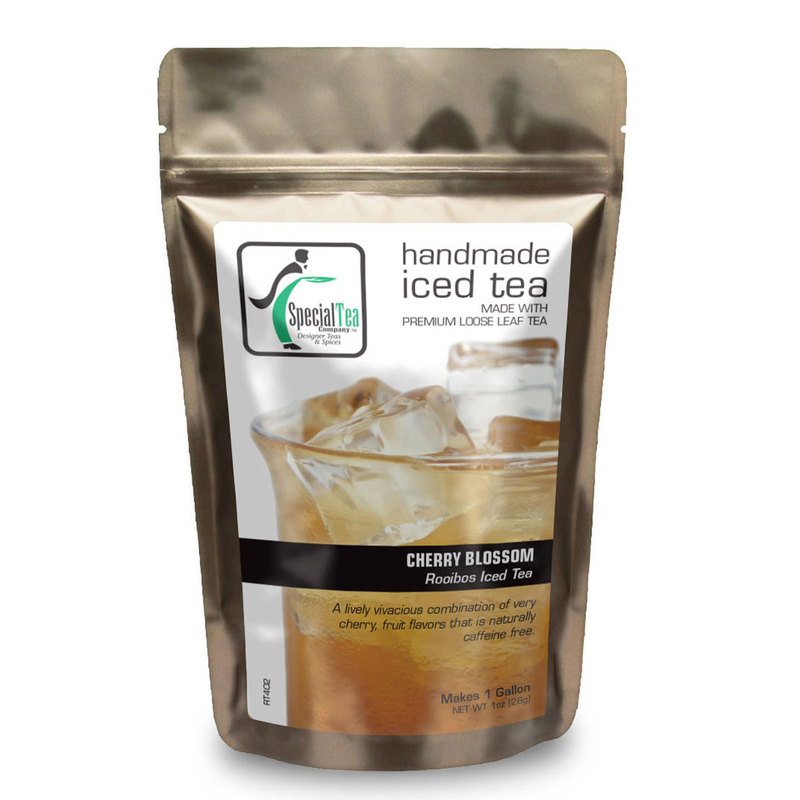 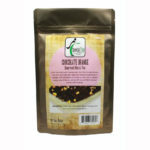 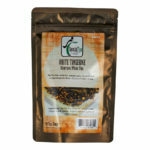 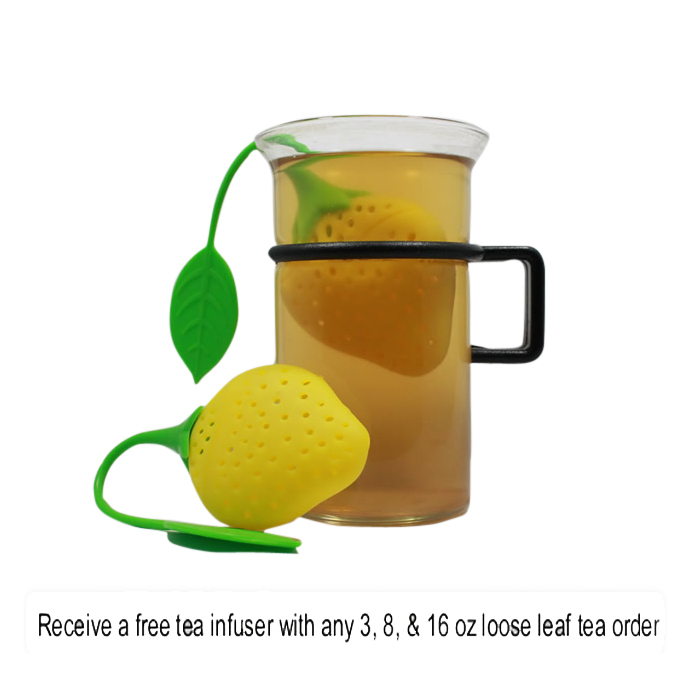 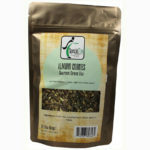 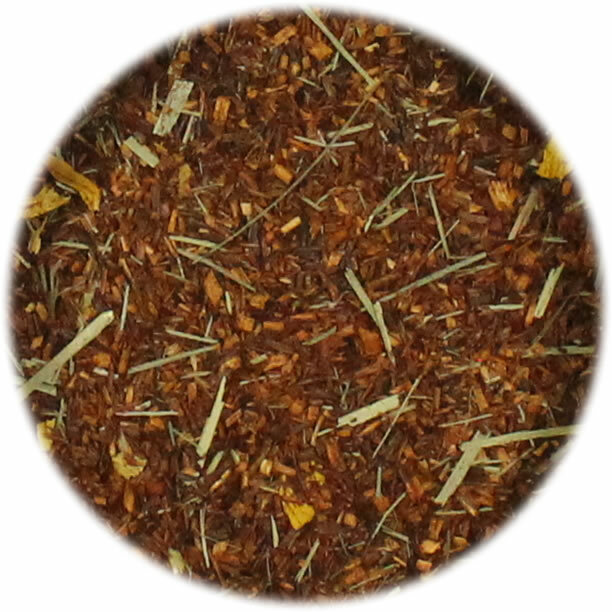 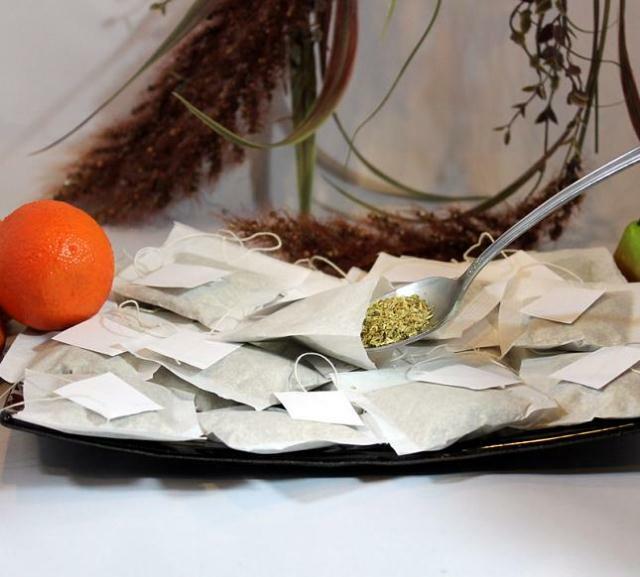 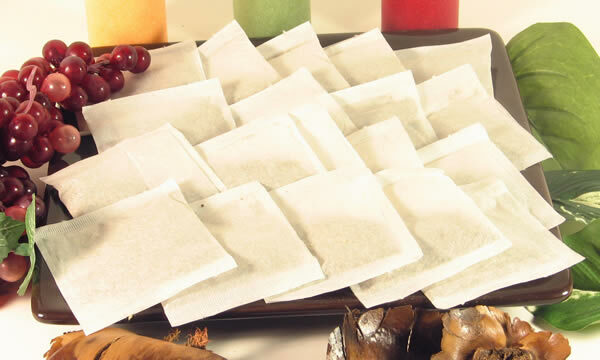 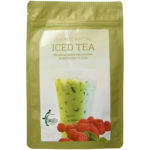 Ingredients: Rooibos, natural & artificial flavor, lemon grass, sunflower petals.